Carbon Hy-Braid – A Carbon Braided sleeve applied over a structural core of Unidrectional Carbon to provided unparelled power, performance and feel over standard Carbon Braided sticks. 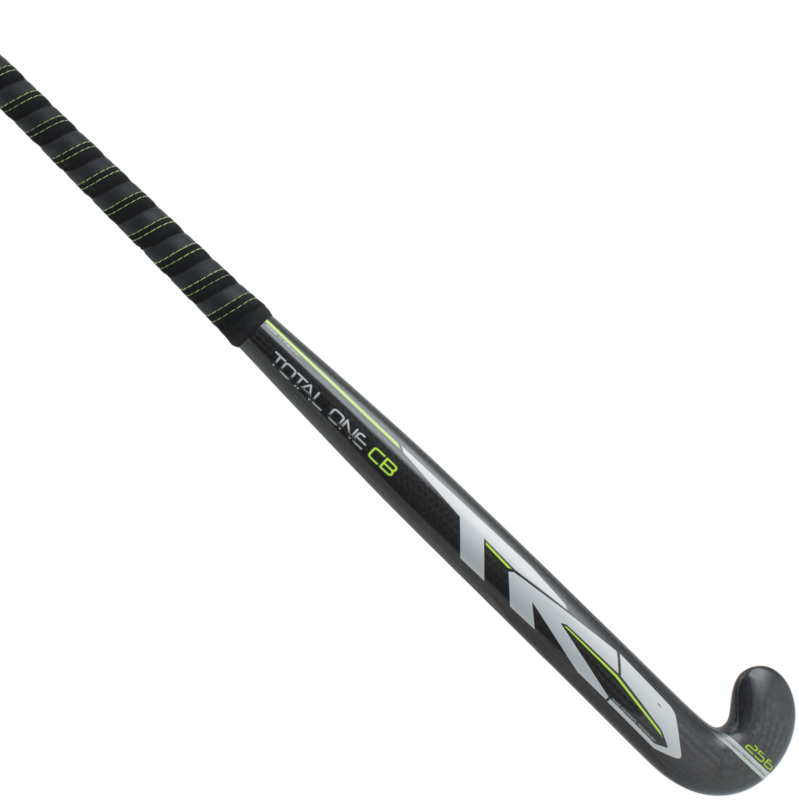 TK HY-BRAID CARBON Introducing TK’s revolutionary performance stick, a perfect hybrid between Unidirectional Fibre, Braided Carbon Fibres and Aramid, with the latter used in areas of heavy impact. Optimising game play, ball handling and vibration reduction, delivering unparalleled strength over standard carbon braided sticks. By combining technical expertise with sporting excellence, the revolution of TK HY-BRAID is here. We have utilised biaxial braiding technology to enable automated high quality production of continuous fibre composite components. The mechanical interlocking results in high energy impact absorption properties. A stronger, tougher, more flexible alternative to woven composites. Carbon fibre reinforced plastic (CFRP) weighs up to 80% less than steel and up to 70% less than aluminum. This reduces weight while increasing stiffness to optimize power transference to the ball. Total One The lightest and strongest stick on the market the high end Carbon braid creates a seamless structure throughout the stick, distributing impact evenly giving a perfect feel and ultra stiffness. Total One is the first stick utilizing 100% zero carbon braiding technology allowing different layers of braid to move together making it impossible for a crack to spread throughout the stick. Total One has been designed to bear extreme impact and provide ultra stiffness. Ultra lightweight, enhanced speed & manoeuvrability without compromising on strength or feel. Shape: Late Bow Technology: Hy-Braid Carbon Material: 90% Carbon, 5% Glass Fibre, 5% Aramid Carbon Hy-Braid – A Carbon Braided sleeve applied over a structural core of Unidrectional Carbon to provided unparelled power, performance and feel over standard Carbon Braided sticks.